The type of apparel you wear while you're riding has an impact on your performance and comfort. Cycling apparel is designed to be lighter and more breathable than regular apparel. 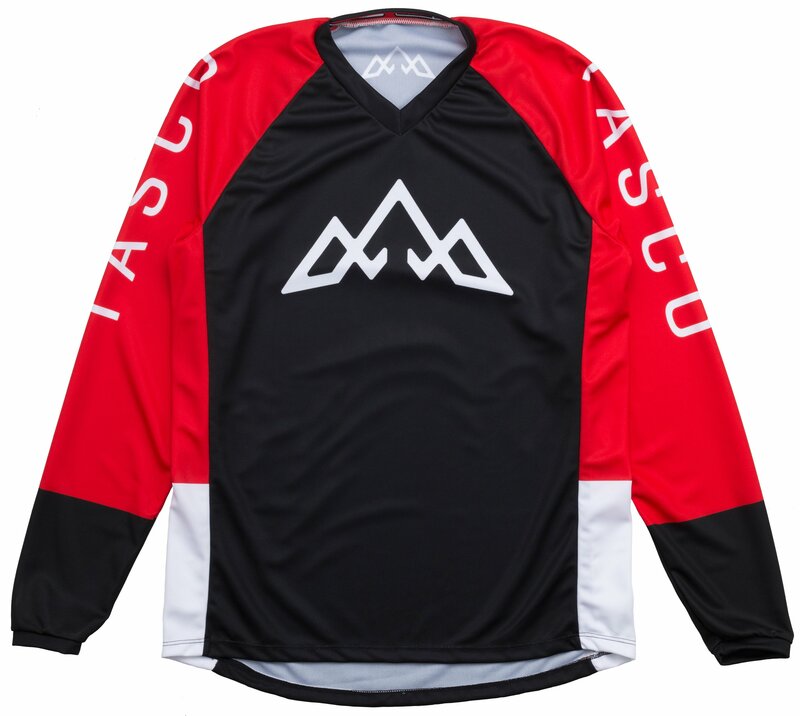 The Tasco MTB Redline Long Sleeve Trail Jersey is a mid-weight long sleeve jersey that is perfect for epic mountain biking adventures. It is designed to breathe well with moisture wicking fabric and is great for cooler rides. 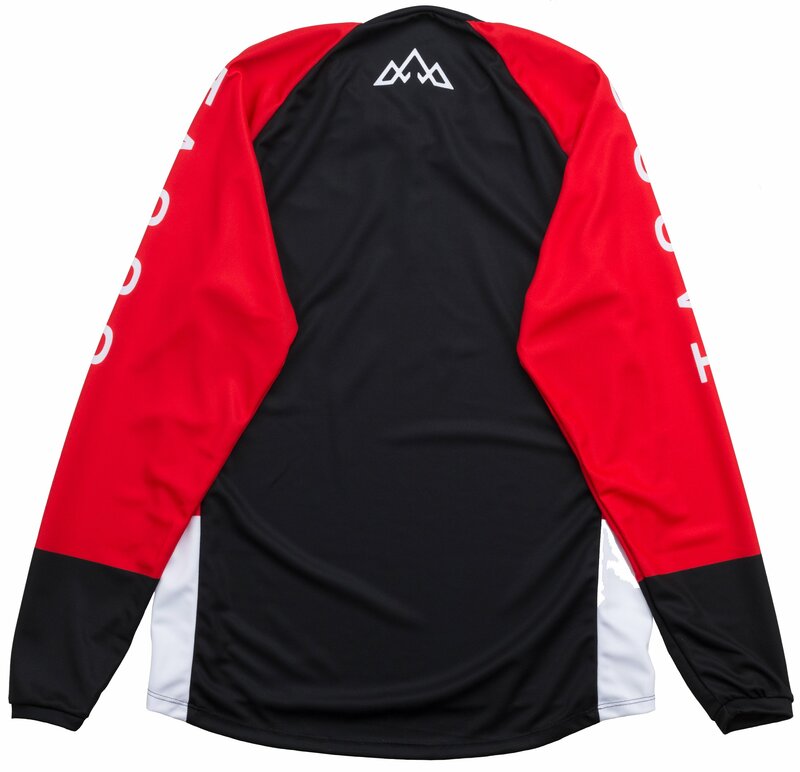 The long sleeves provide protection and functionality, high stretch fabric provides increased mobility, and the fabric is soft and exceptionally smooth against the skin.